New and Used Anesthesia Machines are for Sale at The Dr’s Toy Store. 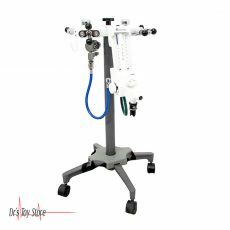 Buy Anesthesia Machines now for the Best prices. What is an Anesthesia Machine? 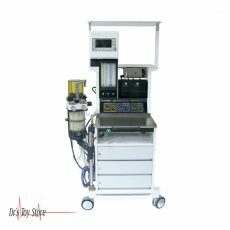 The anesthetic machine is generally known as a device which is used to provide general anesthesia to patients as they perform medical treatment. 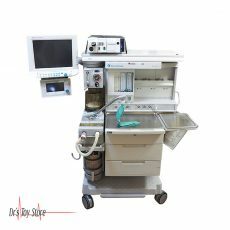 During general anesthesia, Anesthetics assistants also make use of anesthesia machines under the direct supervision of anesthetic physicians. 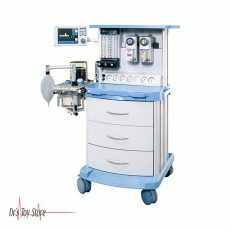 The anesthesia machine most commonly used in developed countries is anesthesia of a continuous flow machine, so that accurate and continuous supply of medical gases (such as oxygen and nitrogen oxide) mixed with an accurate concentration of anesthetic vapor (such as isoflurane) and delivers it to the patient under safe pressure and flow. 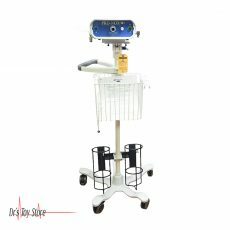 Modern machines incorporate a ventilator, suction unit, and patient monitoring devices. How does an Anesthesia Machine work? Anesthesia drugs are divided into two: the first types are those who knockout the whole body (general) and the second types are those that only numb things up locally. Local anesthetics blocks nerves which connect a particular body part or region to the brain which hinder the nerves from transmitting pain signals to the brain. Examples include the injection of novocaine which is used by dentists to numb the nerves in the mouth during a root canal, and epidurals, which give room for a (relatively) painless childbirth by blocking the nerves which develop at the base of the spinal cord and serve the pelvic region. In severe surgical cases where there is a need for the patient to be completely unaware, general anesthesia is used by the doctors. This makes patients unaware with no perception or memory of the operation (although pain after surgery is obvious after waking up). It also limits the physiological response to surgical cuts, maintains constant blood pressure, releases stress hormones and heart rate during the procedure. What Are Anesthesia Machines Used For? Where Anesthesia Machines Should be Used? 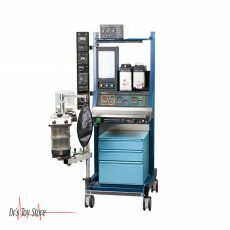 Anesthesia machines are keys to the medical industry because of their ability to accurately regulate and apply anesthetics and other medical gases. Careful regulation of medical gases such as nitrogen oxide (N2O) is important. Overdose with nitrogen oxide and an inadequate dose of medical oxygen can lead to hypoxia and its related symptoms. The regulation is carried out via the use of careful pressure measurement. Today’s automated systems rely heavily on pressure transducers to provide accurate and continuous information on the state of oxygen supply and nitrogen oxide feed pressure.